Mother’s Day may only come around once a year, but you can always celebrate your mother and thank her for all that she has given you. One of the most timeless Mother’s Day gift ideas and pieces of jewelry that a woman of any age can own is a monogram signet ring. 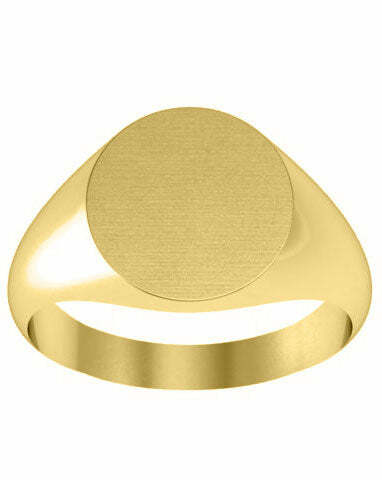 Women’s signet rings can be worn on any finger and can be engraved on the top with up to three initials. What do you think about giving one of these elegant rings to your mother this May? Our women’s signet rings come in a variety of styles as well as white or yellow gold. Many women love to wear these rings on their right hands while others prefer the look of a dainty monogram signet ring on their pinky. How will you and your family celebrate Mother’s Day 2012? Do you think that one of these accessories will be her dream gift?